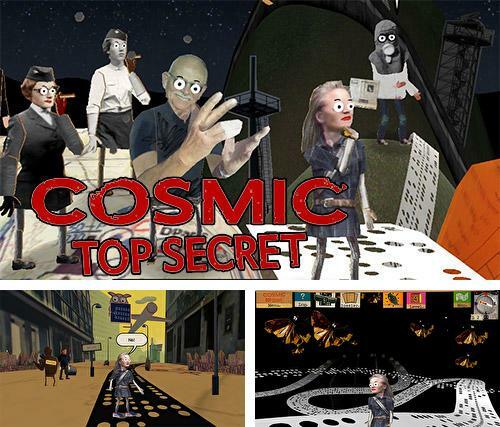 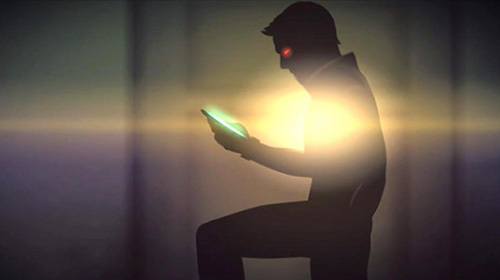 Cosmic top secret - help the heroine carry out her own investigation and learn the truth about her parents who used to work for secret service during the cold war time. 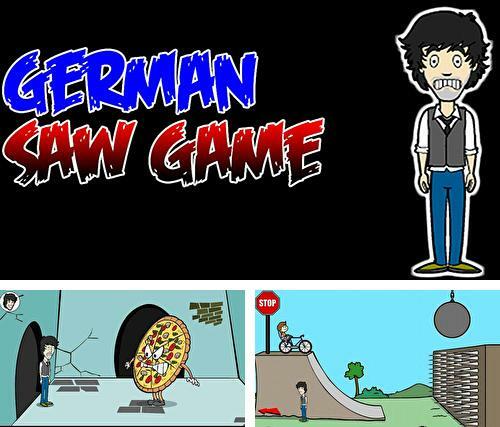 German saw game - take the hero through many dangerous rooms. 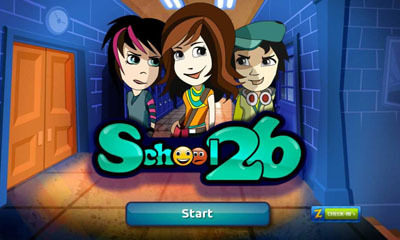 In each of them you are going to cope with difficulties and solve puzzles. 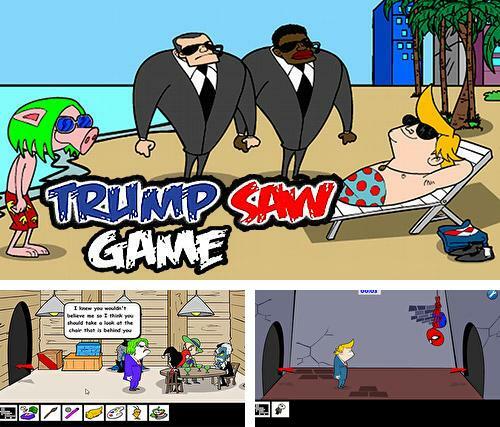 Trump saw game - take a hero through many dangerous and interesting adventures in different rooms and locations. 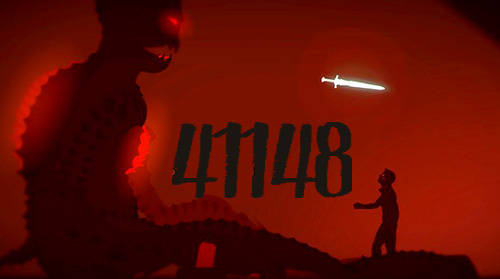 Help him survive and win the game. 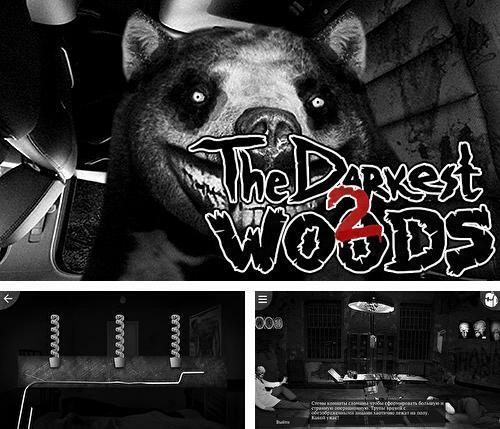 The darkest woods 2 - examine different rooms of the abandoned mental clinic where weird and scary events take place. 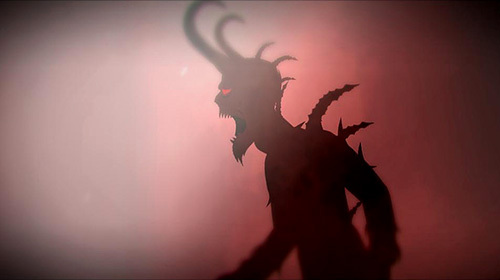 Find the way out! 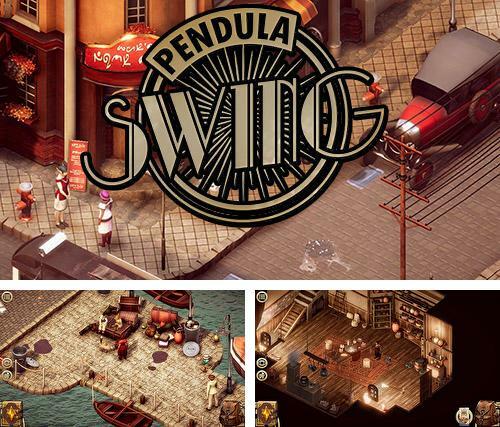 Pendula swing - take a heroine through many adventures in the world changing very fast. 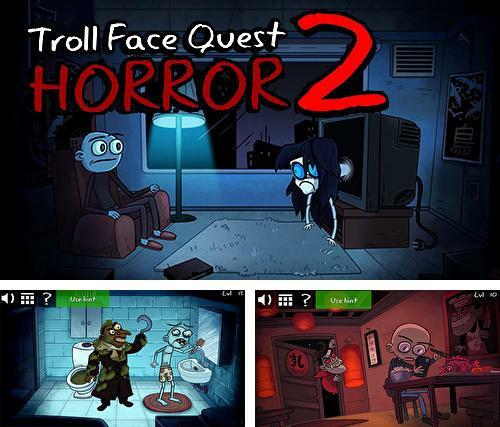 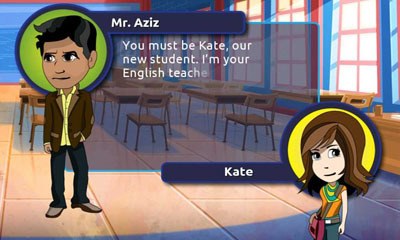 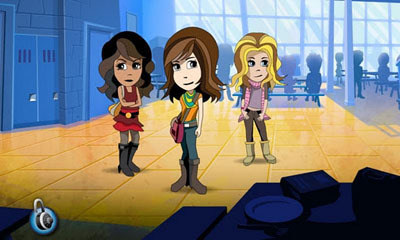 Meet various characters and cope with different difficulties. 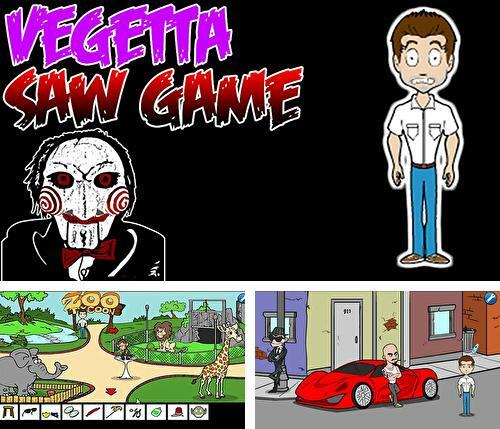 Vegetta saw game - help a popular video blogger overcome many difficulties and dangers. 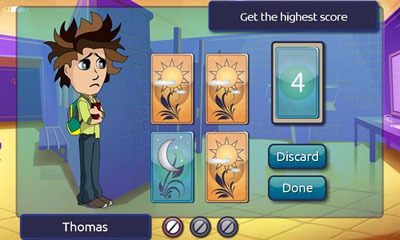 Take him through the adventures in different locations. 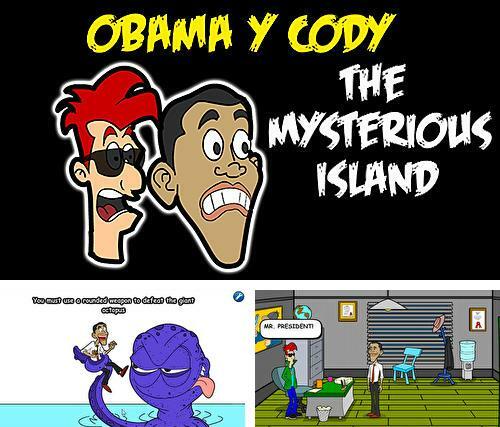 Obama and Cody: The mysterious island. 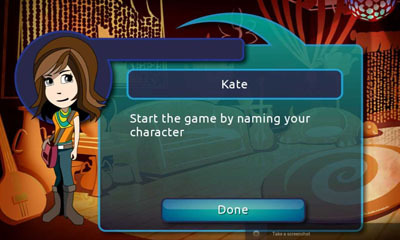 Saw game - help the heroes find a mysterious island known by Jules Verne stories. 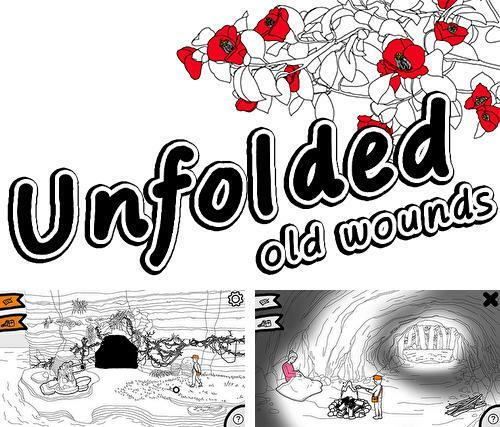 Unfolded: Old wounds - open grandpa's old diary and go to the 40-s of the last century. 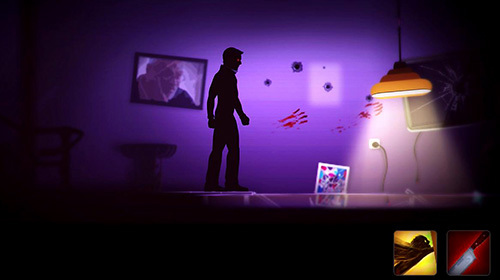 Help the hero survive during hard times. 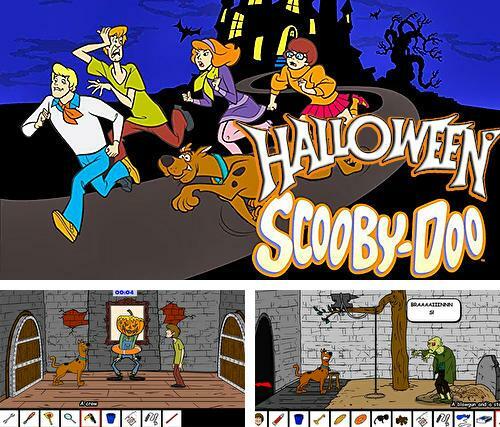 Halloween Scooby saw game - help Scooby escape from a mysterious house with ghosts. 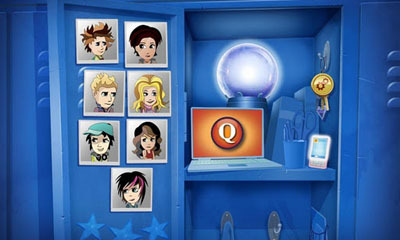 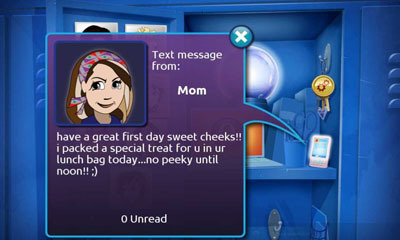 Solve puzzles, find clues and useful objects.